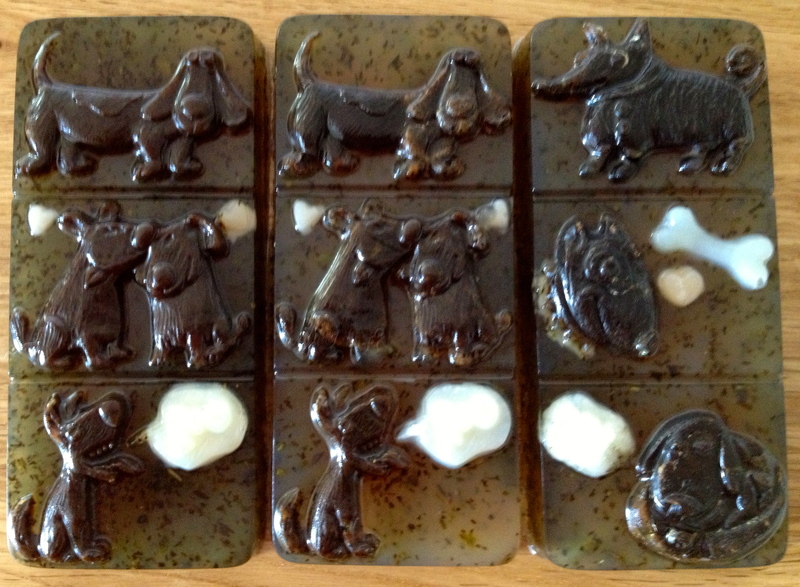 My latest blend of 5 Organic Oils came out of its Fairy mould today. The blend is called ‘Dreaming’ due to the nature of the properties of the oils used. Introducing ‘Walkies’ a soap that is fun and energetic, made with organic soap base, organic coffee, organic botanicals and organic mint essential oil. For sale £3.50 plus shipping. 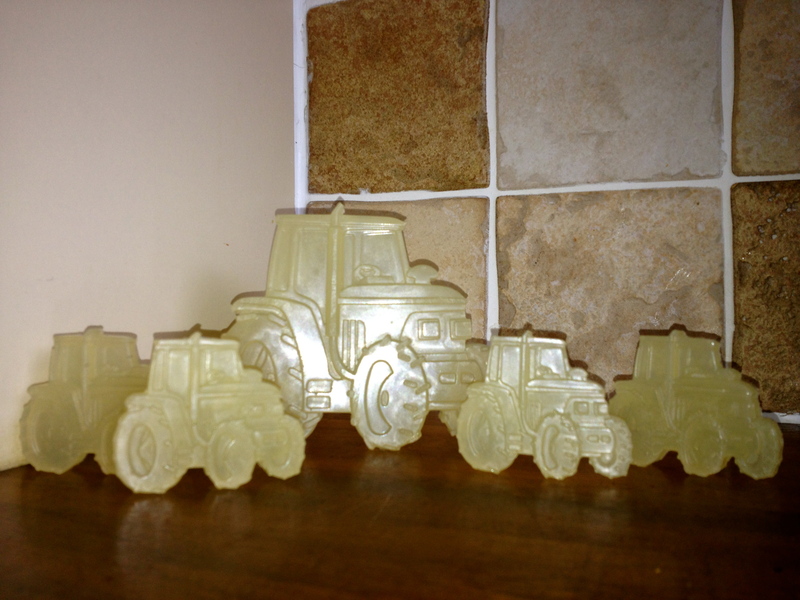 Latest soap a wonderful Tractor Set perfect for little or large hands. 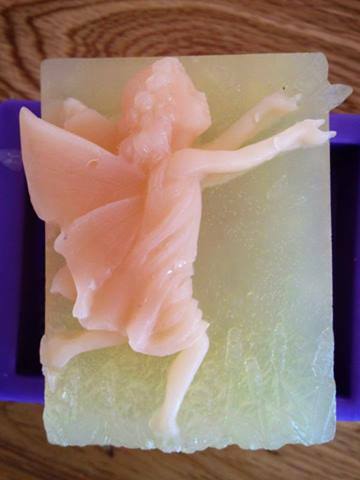 Made with organic soap base and 100% organic tea tree essential oil. Priced at £2.25 plus shipping. Organic Soap, Shampoo & Bath Bombs will soon be sold via The Sengdroma Collection. Today great news was received in the shape of an additional safety assessment which now covers me to make Certified Organic Soap, Shampoo & Bath Bombs. Next to add will be candles!! With such an exciting line up coming to The Sengdroma Collection within the next few months, I really believe that my dream of bringing Artisan cosmetic products to the general public will soon be fulfilled. The Sengdroma Collection – ‘Nature’s Bounty’ a gift that is treasured. The Art Deco Wedding Soap – Bespoke Service. Although the majority of soaps are set pieces, thought in advanced, with specific oils, colours and moulds in mind, as part of The Sengdroma Collection package, I offer a bespoke client service. Under the bespoke service the client can come to The Sengdroma Collection with an idea in mind. I sit down with the client and at the beginning of the meeting, the client is given a copy of the various Essential oils, Botanicals and Natural Colours and then if mica or clays are required we discuss the best options. Together we evolve this idea through discussions, meetings and the deadline required. Under the bespoke service, every now and again you are commissioned as an artisan to do something very special. This week I had the pleasure in delivering an Art Deco Wedding soap. The Bride requested a centre piece that was in keeping with her Art Deco Theme but was a show stopper in its self. The bride trusted that I could, as an artisan, create a twist on the traditional wedding centre piece and approached me to design a soap to achieve this effect. As this was a bespoke service I used Silver Mica to create the traditional Art Deco look, with French Pink clay for the alternate layer and Sweet Orange Essential Oils. The finished soap weighed in at 2.4 kg and was hand wrapped in silver and gold organza and finished with a congratulations card. The soap was then delivered in an Art Deco Style inspired balloon box. I honestly believe that it is though little touches that truly make a bespoke service special. The bride is absolutely delighted with the finished item and has recommended my service to others. Even though this was a bespoke service all my soaps are presented with care and a personal touch. The Sengdroma Collection was founded in Spring 2013 by Caroline Tindal who attended a workshop run by the Women’s Institute in Totnes Devon. Inspired by the beautiful handiwork that she saw and the joy that the ability to craft one’s own soap brought to others she set up on a journey of discovery. 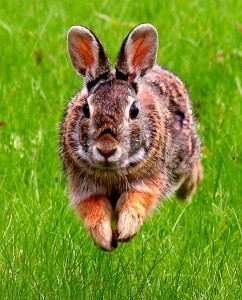 The name Sengdroma has been used by Caroline since 2008 when she was looking for a name for herOrganic Farm in Ontario Canada. As Yak were going to make up the bulk of her livestock, a name originating from Tibet was perfect. Sengdroma is a Tibetan girl’s name meaning “Goddess called up on as a protector of herds.” As a mother to 4 boys, organic farmer and activist for saving Gaia the name Sengdroma was chosen and has been used by and to represent Caroline across all social media since 2008. It was therefore only natural that when Caroline was looking for a shop and blog name for her range of Soaps that The Sengdroma Collection was selected. With such young children, Caroline has chosen to specialise in Melt & Pour Soap as this negates the need to have lye in a non saponified form in the house. To ensure her family and friends remains safe from industrialised chemicals, she has sourced her soap base from Crystal Clear Organic and it has a Soil Association rating of 71.99% organic. All oils used are 100% Certified Organic EO from specific trusted companies – primarily but not exclusively Amphora Aromatics and Neal’s Yard Remedies and colours are from nature’s own bounty that we use everyday eg powdered ginger, cocoa etc where possible all colours are also certified organic. 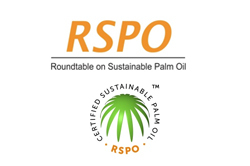 Many of the specialist oils, hand blended by Caroline, are released on a limited edition each year e.g. ‘Spirited’. However throughout the year standard EO’s are regularly stocked e.g. Lemon, Spearmint, Sweet Orange etc. A bespoke service is available please enquire.